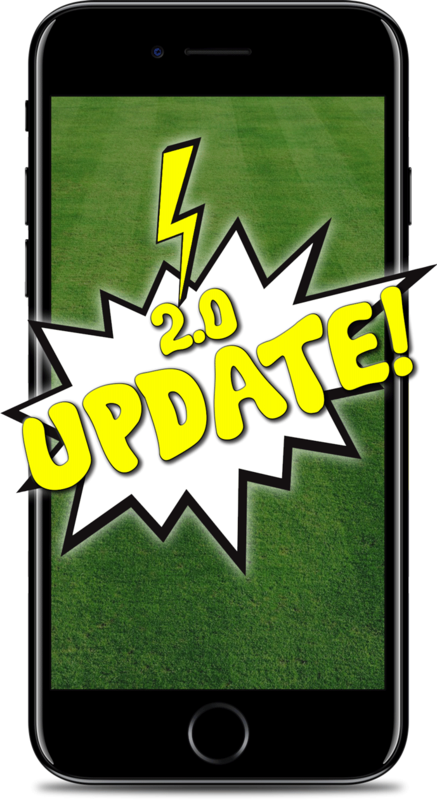 Official App of the NSW Aboriginal Rugby League Knockout (Koori Knockout). Free to download from the App Store or Google Play. Stay up to date with all the action in real-time right from the news feed! Our live scoreboard will show games currently in play during the Koori Knockout. We have our eyes and ears on the ground and will be bringing you news and updates throughout the long weekend on all things Koori Knockout related. Our team will be engaging with community and sharing stories from around the grounds. If you have an interesting story, have a yarn with us about it. This year we will be tracking tried, conversions, penalty goals and field goals for each team, giving users the full picture of each match throughout the entire Koori Knockout. 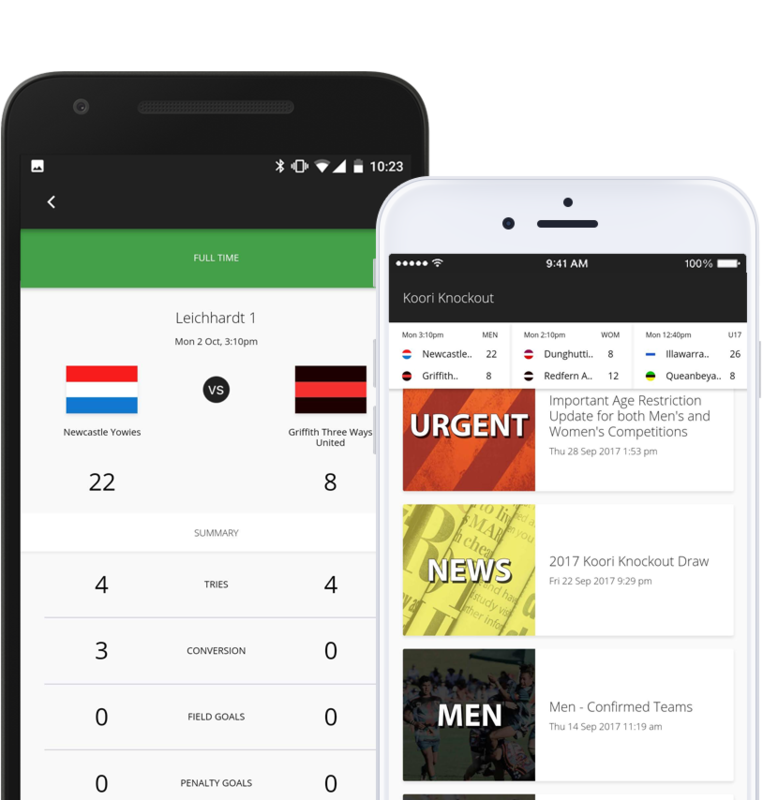 The new version of the app also highlights who scored the first try and who received the first penalty in each match, giving full visibility of which team advances. Our new and improved draw allows you to swipe sideways through each round and updates in real-time, plus you can switch competitions without leaving the page. Our new standings section provides users with a quick way of seeing which teams are still standing in each competition, along with who’s been knockout out and at which round. Interested in the rules? We have got you covered and have included a quick overview of the match rules, along with links to the “Official RAB Rules & Regulation’s” document. Muru Group is a Supply Nation certified majority Indigenous owned company founded by Mitchell Ross. Muru means “pathway” in Dharawal and Dharug languages. Muru Group shares the same vision as our CEO Mitchell Ross, to create a pathway for the next generation of Indigenous people, which aligns perfectly with the companies brand. Ngakkan Nyaagu is a one hundred percent Aboriginal owned company co-founded by Liam Ridgeway and John Saulo. Ngakkan Nyaagu means “see” in Wergaia and Gumbaynggirr languages. The business name signifies NGNY’s goal to assist its clients in developing a strong and recognised presence so their audience can “see” who they are, what their story is and what they do. Without the support of our sponsors, ‘The KO App’ would not exist. We are extremely grateful to have you in our corner!